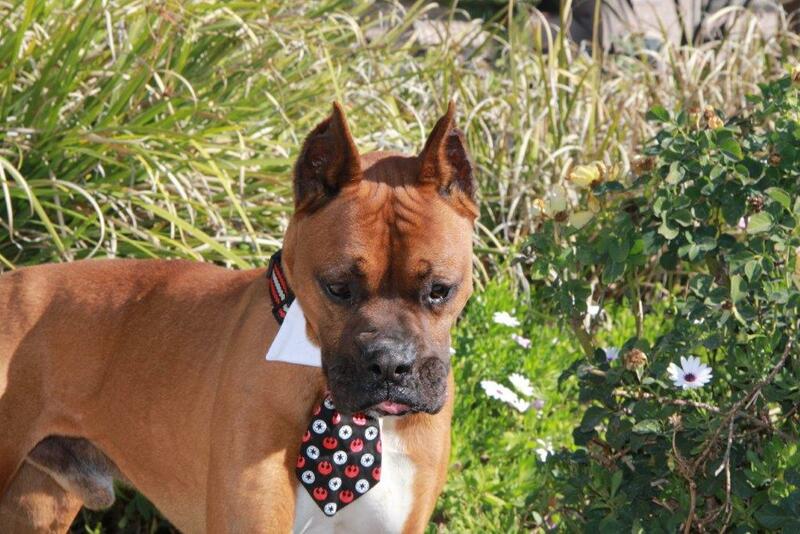 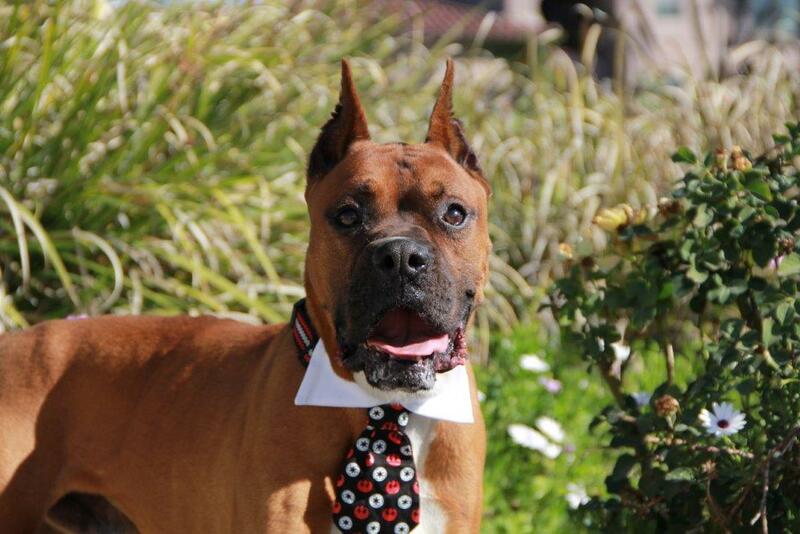 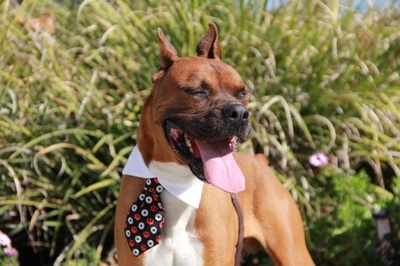 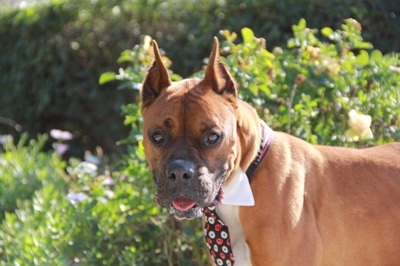 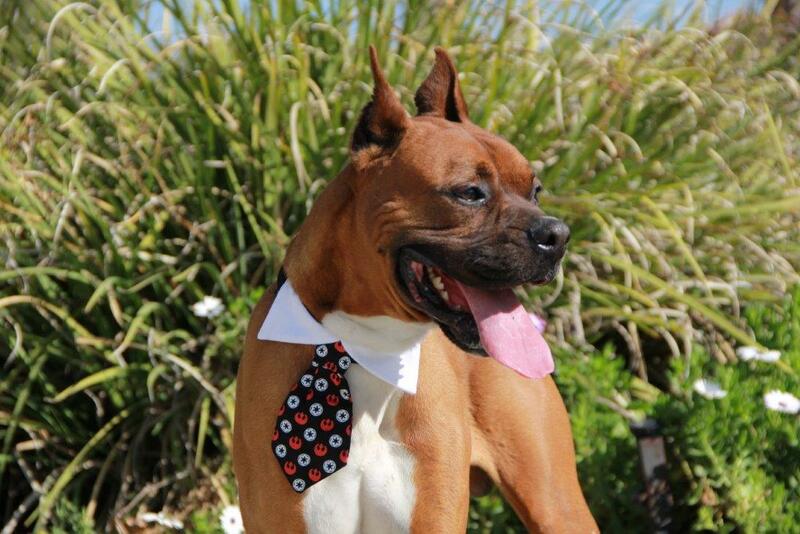 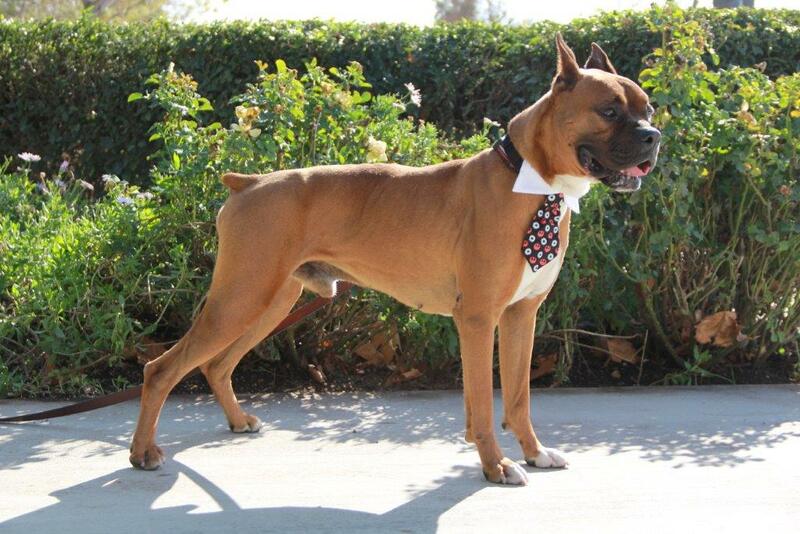 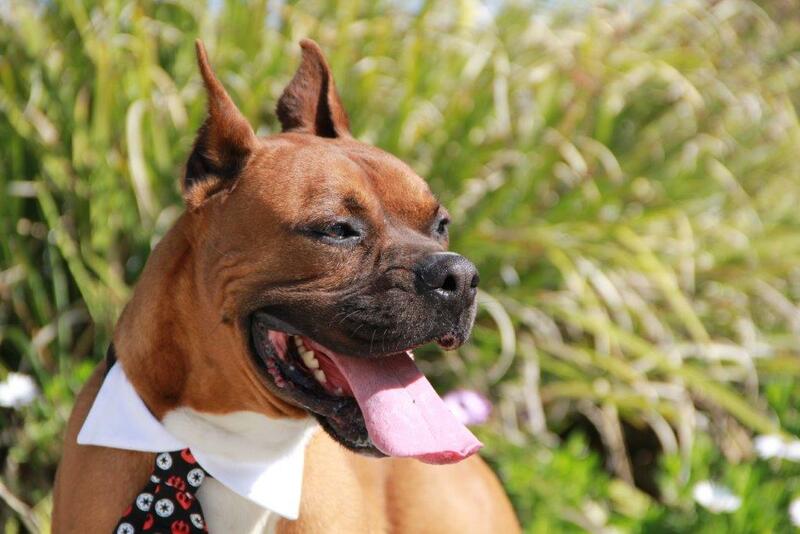 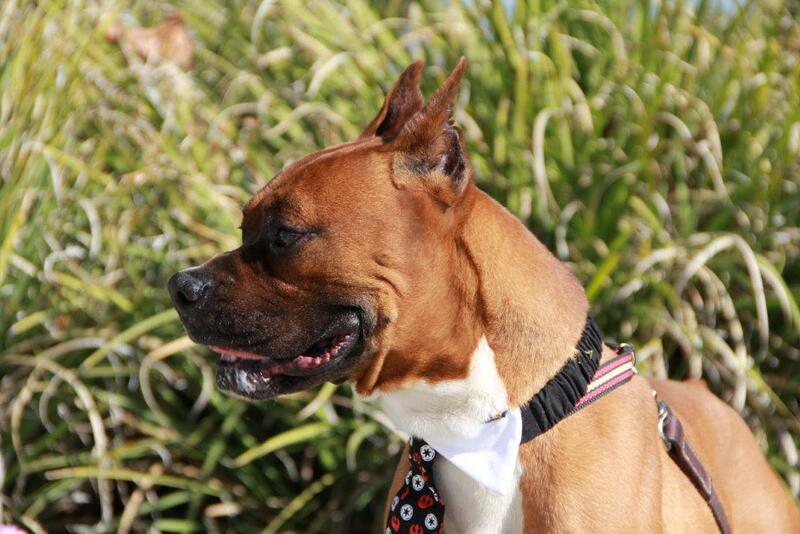 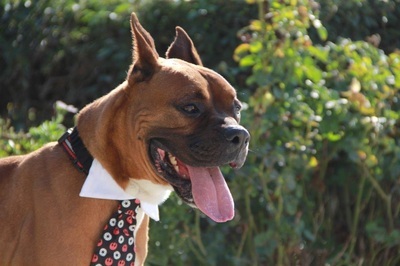 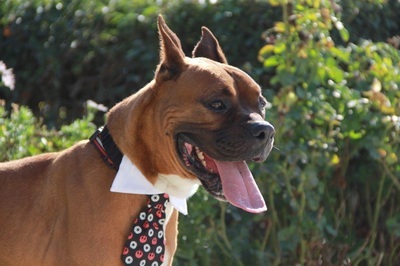 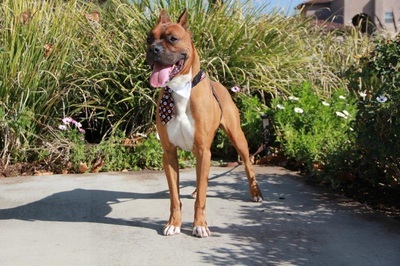 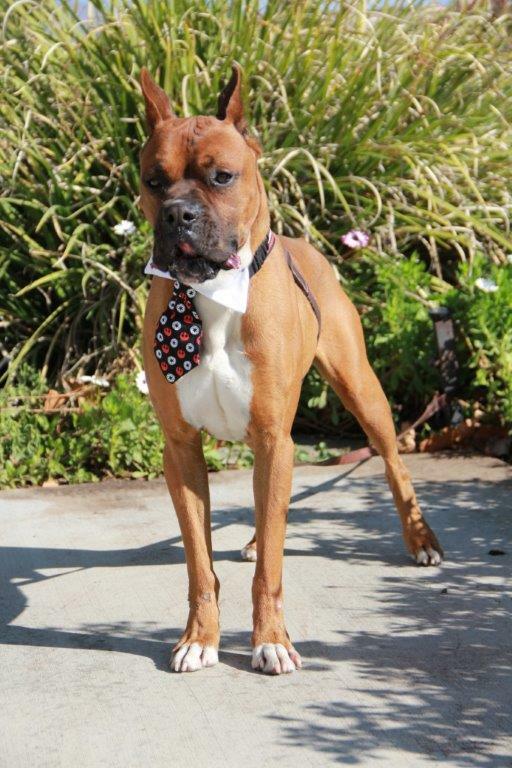 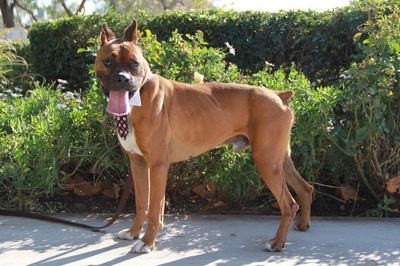 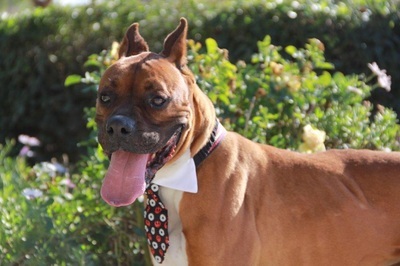 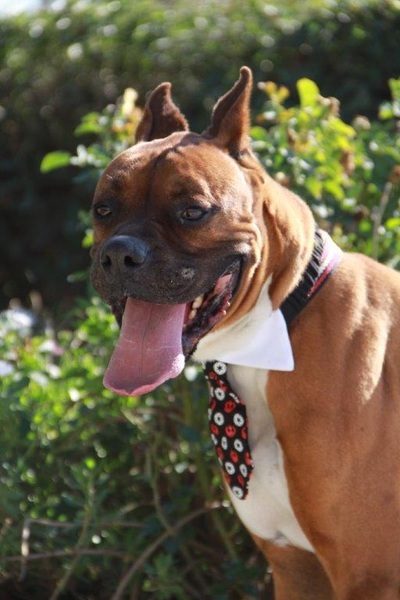 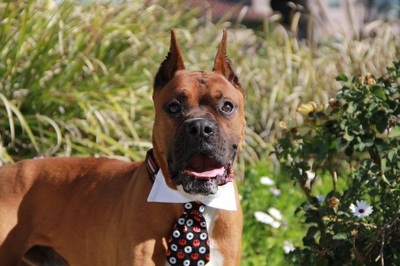 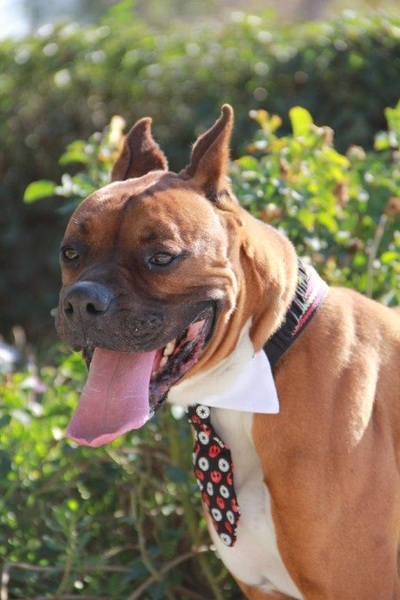 You don't often hear the term "easy- going" when describing a Boxer, but Preston is all that and more. 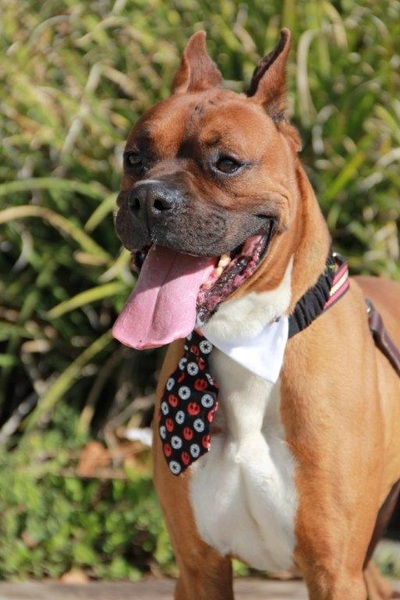 He's a gentle chap with excellent manners and a quietly unassuming way about him. 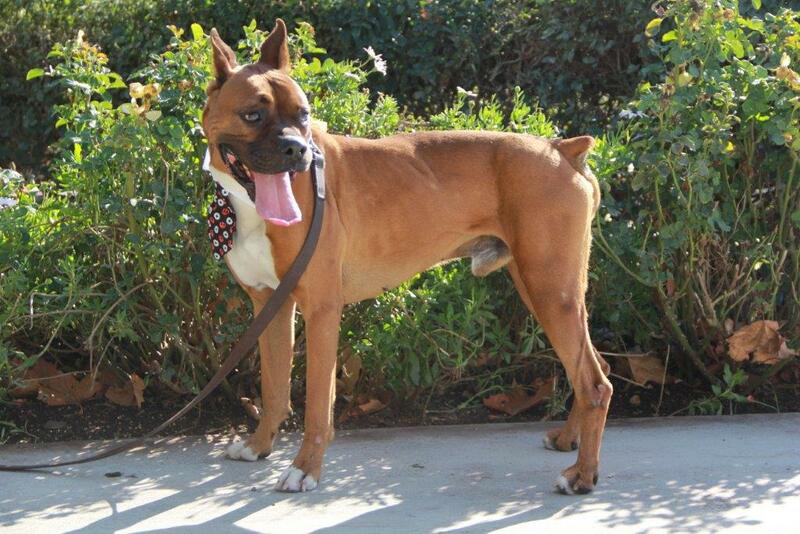 If not for his prancing gate and wiggly nub you might have to question his authenticity in the Boxer fraternity. 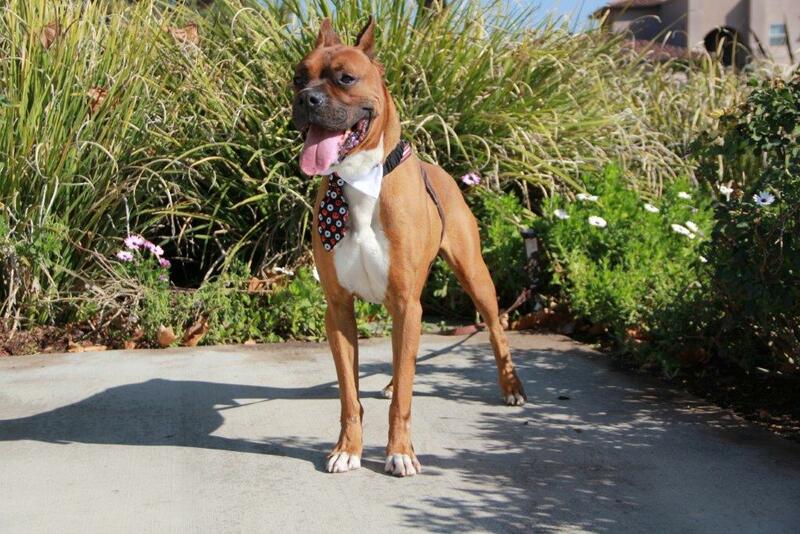 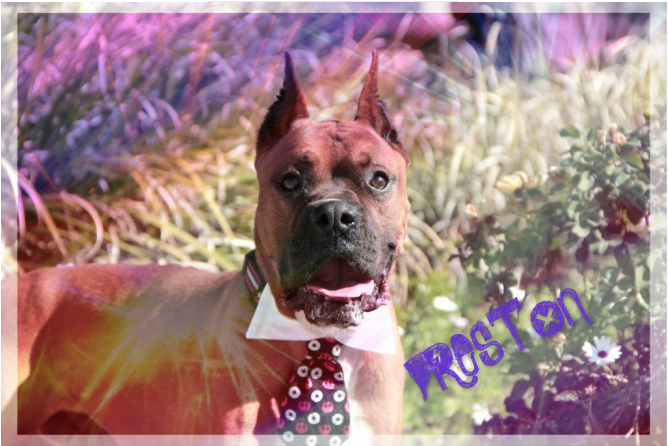 He enjoys hanging out with other dogs and is more than willing to change his current address at a moments notice. 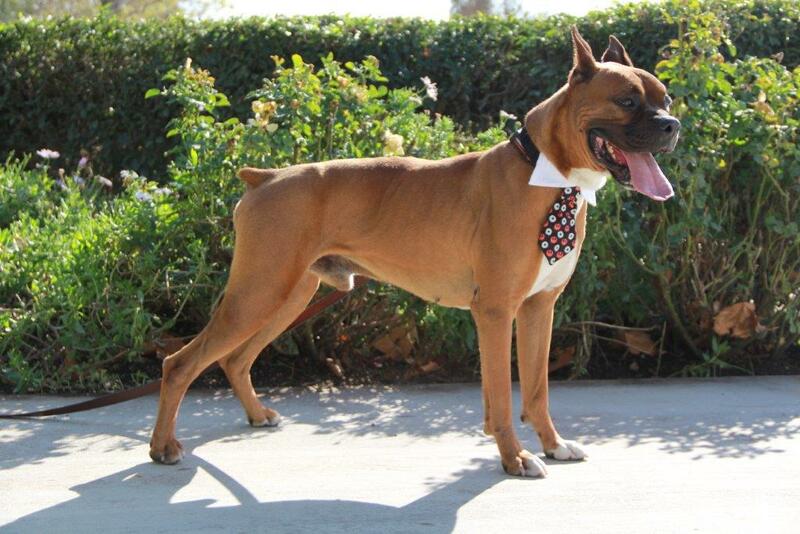 If you need an easy fit, Preston could be just your size.